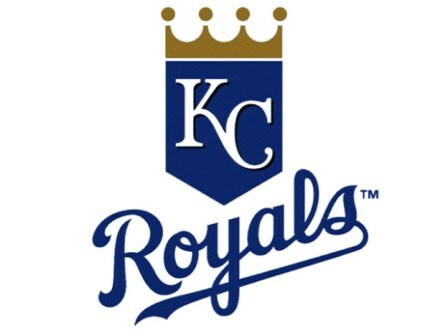 KANSAS CITY — Just when many observers had left the Royals for dead, they rose up this weekend and swept the Indians, who arguably have been the class of the American League Central the past few years. But the bullpen — still a major concern — gave up three runs in the seventh. Left-hander Richard Lovelady gave up two soft-contact singles, and after an intentional walk, right-hander Jake Newberry walked in a run before allowing a tying two-run single to Jake Bauers. Yost had Gore — their designated late-game pinch-runner — waiting in the wings. After Hand threw one pitch to Dozier, which was fouled off, Gore took off and stole second, and he then went to third when the throw skipped into center field.